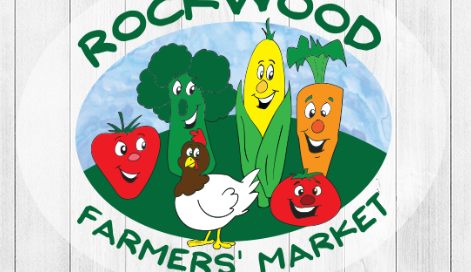 The Rockwood Farmers Market Proud to offer services for the Local Market during the summer months. 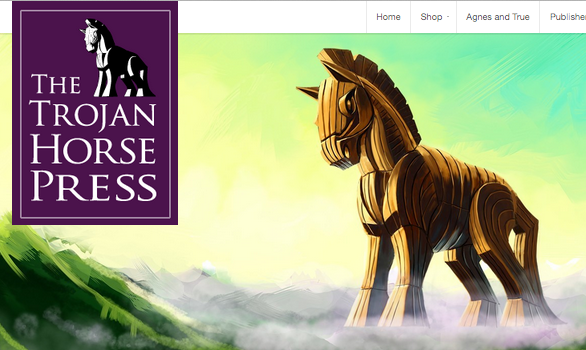 The Trojan Horse Press Logo Design, illustrations and WordPress Website for The Trojan Horse Press, a new small publishing company based in Toronto, Canada. We are so proud to be a part of this project! NextPage Logo Design Collection Here’s a collection of logo designs ranging from present and archived from as far back as 1994. Click on any image to see a larger view and slideshow.